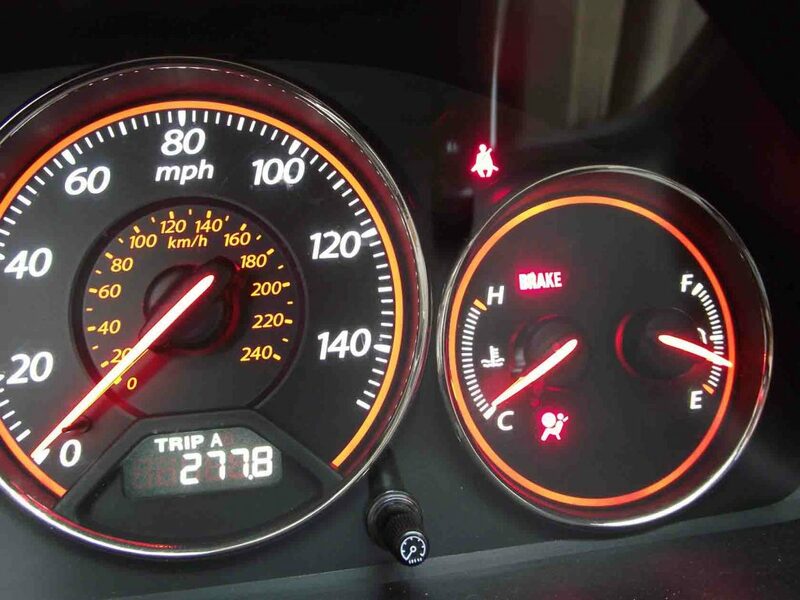 Here share the guide on how to solve Honda Acura SRS Light On.And this article show the method by Text and Picture,and at end of aritcle you can watch the video gudie to get detail steps. 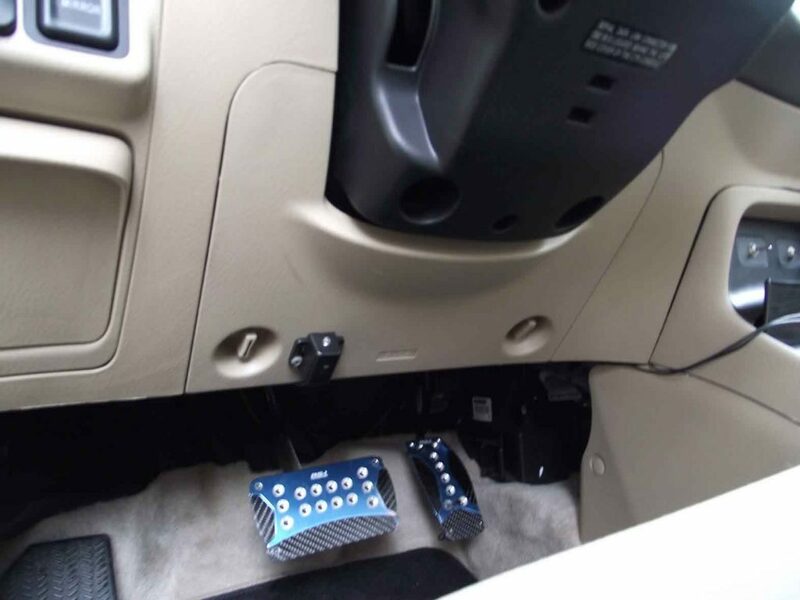 Step 1:Remove panels under steering wheel to access interior fuse box. 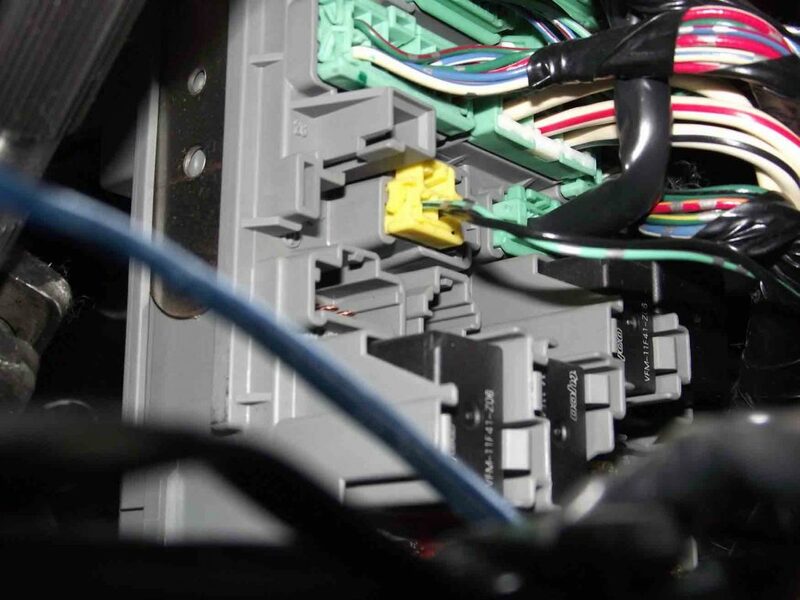 Step 2:Locate yellow clip inside fuse box and disconnect it. Step 4:Turn ignition key on “ON” position. 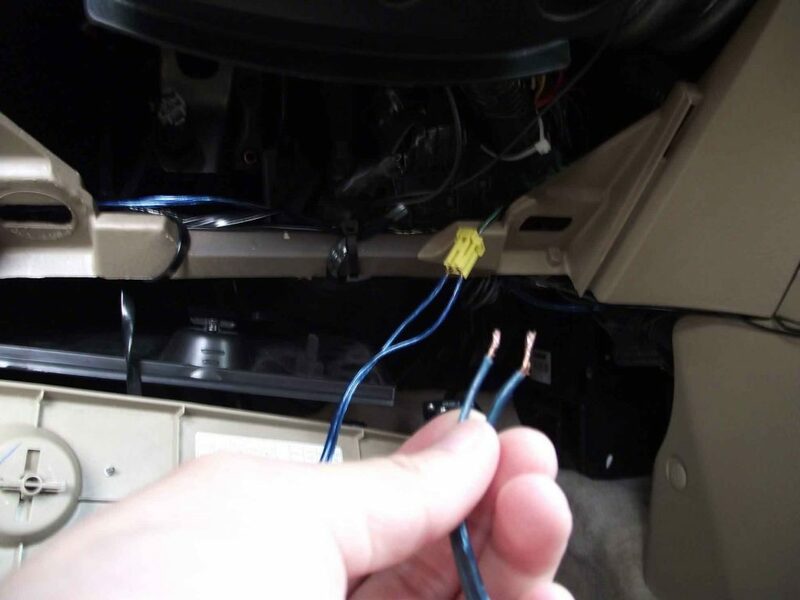 Step 9:Start car to see if the SRS light has been successfully turned off.If problems persist, run diagnostic. Reseting SRS light will not always fix the problem. If problem persists, SRS light will come back on eventually. To find the source of the problem, run diagnostic.